EL CAMINO Cantina is the latest Tex Mex restaurant confirmed for the new Mercato on Byron precinct. The venue is part of the Rockpool Dining Group, which has chef Neil Perry as its Chief Brand and Culinary Officer. 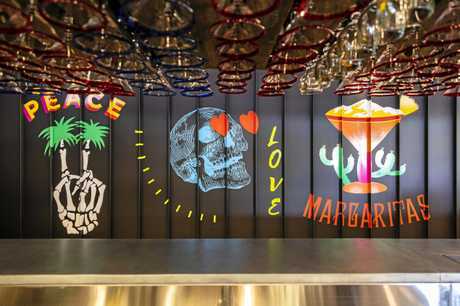 El Camino Cantina already exists in Sydney's The Rocks and Manly, plus Brisbane, and its Byron Bay precinct is expected to open in late April. Located on Level 1, the venue will seat 250 guests and it includes a large outdoor area with space for 130 guests. Rockpool Dining Group Chief Executive Officer Thomas Pash said the restaurant would offer a value-packed, crowd-pleasing menu in a relaxed, informal environment. 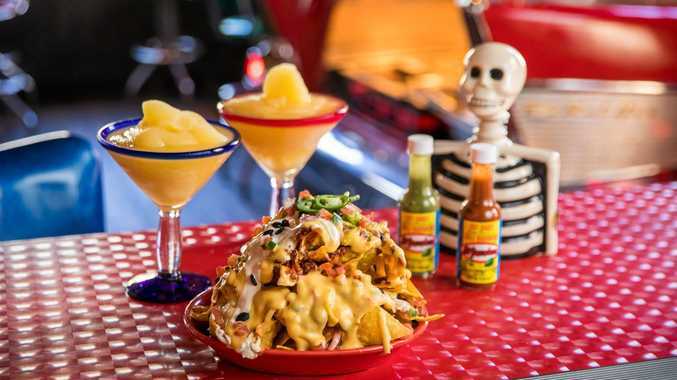 "Start with complimentary and unlimited chips with salsas, then surf a selection of soft-shelled tacos, sizzling fajitas, burritos, quesadillas, buffalo wings, nachos and more," he said. "Signature margaritas are served in 15oz and 24oz glasses, shaken or frozen, and in four tempting flavours: classic, strawberry, mango and tropical Red Bull. Beer lovers can kick back and sink Australian craft and flagship Mexican draught and bottled cervezas (beer)." 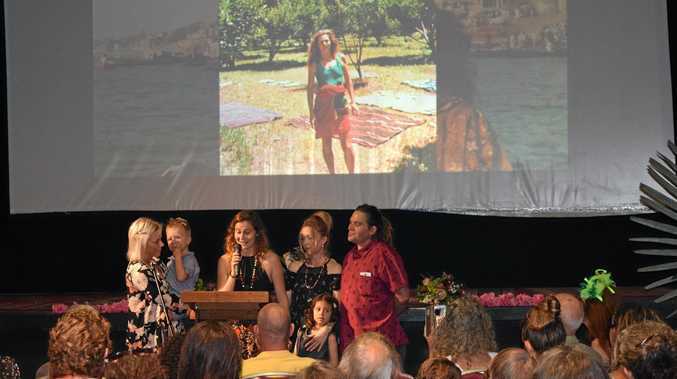 El Camino Byron Bay will offer 40 full-time and casual positions, and has supported the local economy by engaging around 30 professionals and tradespeople on the project. Most employees will be locals, and positions to be filled include restaurant managers, chefs and casual wait-staff. Unashamedly Tex-Mex (short for Texan-Mexican cuisines and different from authentic Mexican), El Camino Cantina's menu rates dishes from one to three chilli symbols, which denote the level of spiciness of each dish. Bestsellers at existing locations include a selection of soft-shell tacos stuffed with seven different flavour combinations, including beer battered barramundi doused with green mango salsa and jalapeno aioli, which fuses bold flavours with a beach-side feel. Tacos can be dialled up to Cadillac versions with a side addition of Mexican rice and refried beans. Sizzling, chargrilled fajitas come with a choice of six fillings, including hickory-smoked BBQ brisket, which is slow-braised in smoke-mix and hickory marinade for six hours then finished with salsa roja and mojo de ajo. A quartet of big-hitting burritos are stuffed with either chipotle chicken, brisket and queso, black bean and veges, or the 'The Lot', which is loaded with all fillings for big appetites. Other must-try dishes will include crisp quesadillas, hot buffalo wings, jalapeno poppers, and nachos loaded with chilli con carne, or vegetarian chilli, black beans, melted cheese, pico de gallo, sour cream and guacamole. Vegetarian, vegan and gluten-free options are plentiful and span all sections of the menu, including mushroom and cheese quesadillas, confit portobello fajitas, and black bean and hummus tacos.